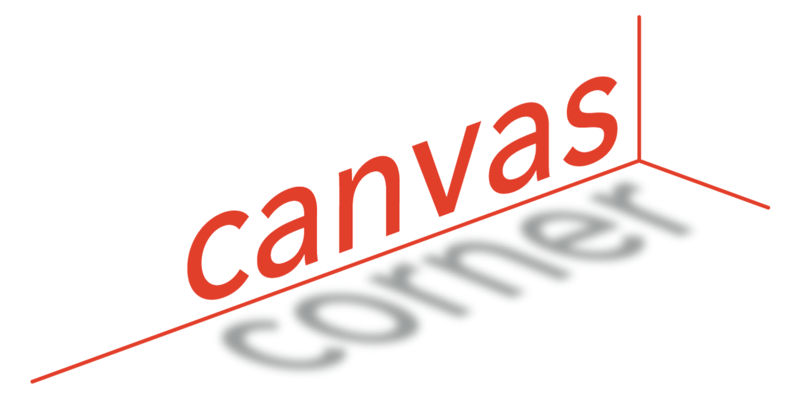 We recently added some new WalkMe guides to Canvas. WalkMe provides real-time guidance in an easy to follow format by providing on-screen, step-by-step walkthru to complete any task successfully. To access a WalkMe guide, simply click on the Canvas WalkThru menu and type in a question or task, then follow along as WalkMe shows you where to click, what settings to choose, and explains the options. To copy your content from a previous course, in your new courses, go to settings. S Select the option to Import Content into this Course. In the Import Content dialog box, select “Copy a Canvas Course” for Content Type. To select the course with the source content, use the “Select a course” dropdown. The courses listed in the dropdown are now sorted in order from newest to oldest terms, then alphabetically by course. Please Note: The course drop-down menu does not display for users with access to more than 100 courses; users must use the search field to locate a course. An increase in the number of default dashboard courses. Canvas has increased the number of courses automatically displayed in the Dashboard and Global Navigation Courses menu from 12 to 20. For times when the Courses menu includes more than 12 courses, the Courses menu will display a scroll bar. 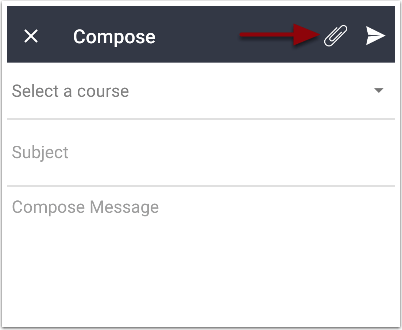 Please Note: Once users customize their courses list, the Dashboard and Global Navigation Courses menu only displays courses marked as a favorite. Customizing the course list means a user has clicked the All Courses link in the Courses menu and favorited at least one course in the Courses list. Click on the paperclip icon from the compose window. Click the paper airplane icon when you are ready to send your message. The Canvas by Instructure app has been updated to natively support Multiple Dropdown quiz questions.